4 Easy Ways To Improve Fertility - I Am Proud Of My Kids! 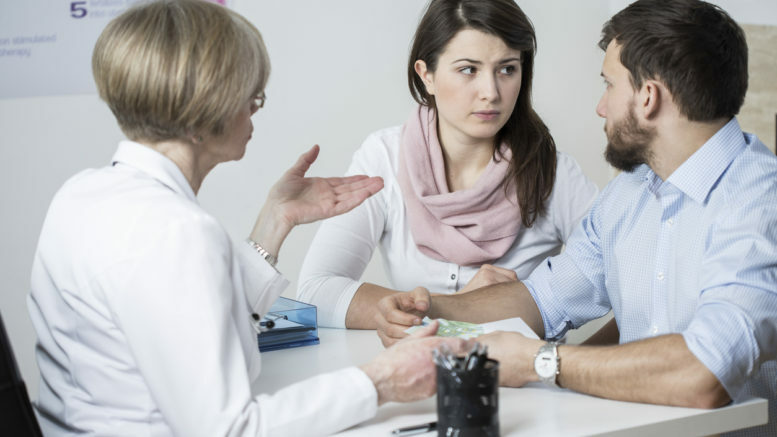 When trying to conceive, you have to consult your doctor about any medications you are currently on. There could be other friendlier alternatives. In addition, some fertility medical remedies may not work for everyone. Fertility usually bounces back after you quit the use of contravening drugs. These two will surely reduce the chances of conception. Smoking (including passive smoke) and excessive alcohol could impose fertility problems on either partner. It lowers the sperm count in men and generally makes them weak. For women, it significantly reduces the chances of ovulation. Being overweight reduces the chances of egg implantation after fertilization. Regular walks in the will help check your weight. Being outdoors will also replenish your vitamin D levels. Vitamin D plays a vital role in the conception process. Ample bedtime will promote good health and help manage your stress levels. According to a recent study, sleep plenishes hormone leptin; a hormone that increases ovulation. Be the first to comment on "4 Easy Ways To Improve Fertility"